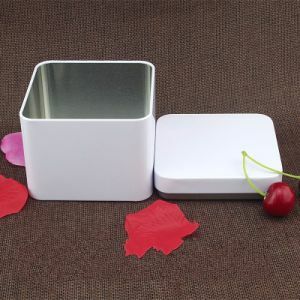 Tin Box, Tin Can, Tins manufacturer / supplier in China, offering Square Metal Tin Box for Sweets Coffee Cookie Chocolate, Metal Fish Tackle Box Tin Box Hinged Plastic Clear Lid, Metal Box to Hold A5 Booklet A4 Tin Box and so on. Falcon Vision Packing Products Co., Ltd. 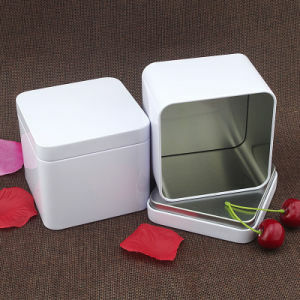 Specializes in tooling, printing, manufacturing and marketing full range of decorative tin boxes, extensively used for bakeries, confectioneries, media packaging, gifts and seasonal promotions. 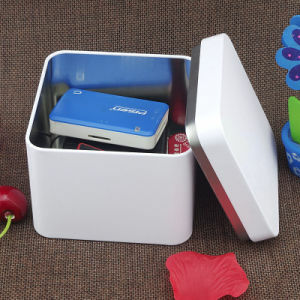 We are ISO, HACCP, TUV and SEDEX certified manufacturer in China. Having a long time cooperation with Coca Cola, Lindt, Nestle, fujiya, Sony, Warner, Akbar Brothers, Whattard, we are well noted that high product quality, good delivery time and good service is very important for our cooperation. We sincerely hope to be your business partner! 1). 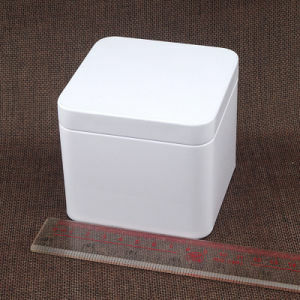 We supply good quality order with competitive price. 2). We choose first grade material, own multi-product line. 3). We have professional skill workers and strict quality control team. 4). We pay high regard to customer service. 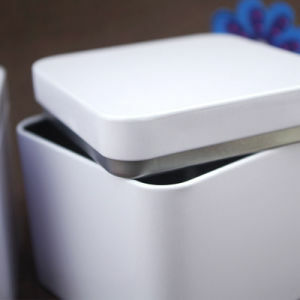 Customized artwork, logo requirement, printing specific demand are acceptable. 5). Our Reliable reputation attracts worldwide customers.